How do people cope with having "caused" a terrible accident? How do they cope when they survive and have to live with the consequences ever after? 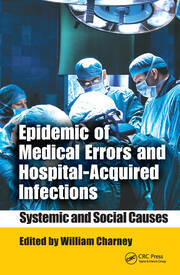 We tend to blame and forget professionals who cause incidents and accidents, but they are victims too. They are second victims whose experiences of an incident or adverse event can be as traumatic as that of the first victims’. Yet information on second victimhood and its relationship to safety, about what is known and what organizations might need to do, is difficult to find. 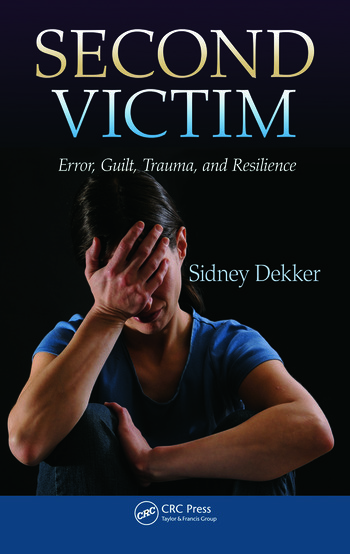 Thoroughly exploring an emerging topic with great relevance to safety culture, Second Victim: Error, Guilt, Trauma, and Resilience examines the lived experience of second victims. It goes through what we know about trauma, guilt, forgiveness, and injustice and how these might be felt by the second victim. The author discusses how to conduct investigations of incidents that do not alienate second victims or make them feel even worse. It explores the importance support and resilience and where the responsibilities for creating it may lie. Drawing on his unique background as psychologist, airline pilot, and safety specialist, and his own experiences with helping second victims from a variety of backgrounds, Sidney Dekker has written a powerful, moving account of the experience of the second victim. 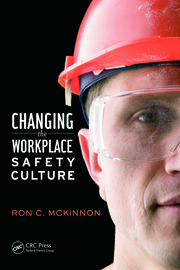 It forms compelling reading for practitioners, risk managers, human resources managers, safety experts, mental health workers, regulators, the judiciary, and many other professionals. Dekker provides a strong theoretical background to promote understanding of the situation of the second victim and solid practical advice about how to deal with trauma that continues after an event leading to preventable harm or even avoidable death of a patient, consumer, or colleague. "With Dekker’s books there is always a thought-provoking central theme. … Part of the effectiveness of this book is in its inclusion of the reader – I felt as if I was being guided through my own thoughts, rather than someone else’s words. … I cannot recommend this book enough, especially if you work in systems design or organisational culture. It is easy to read, but may leave you with more questions than it answers. I do not think that is a bad thing."